Hoping to secure a future for his children, an aging Alaskan crime boss looks to retire and divide his empire amongst his three heirs. But when his idealistic son refuses the inheritance, the old man disowns him. This turns out to be a fatal mistake when he sees his cold-blooded daughters use their new-found power and influence against him. 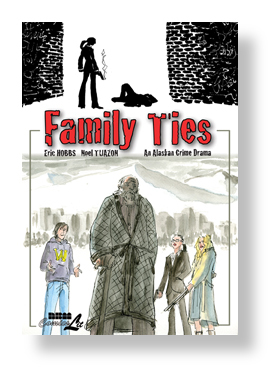 Inspired by the classic play King Lear, Family Ties is The Godfather mashed up with Shakespearean tragedy in this epic tale of betrayal and loss. If there’s any doubt to the continuing influence and power of Shakespeare’s work, the Alaskan crime story would do little to sway that argument. 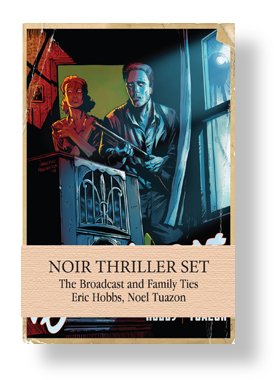 In Eric Hobbs and Noel Tuazon’s Family Ties, King Lear is reimagined against the backdrop of a crime family dealing with the patriarch’s onset dementia. 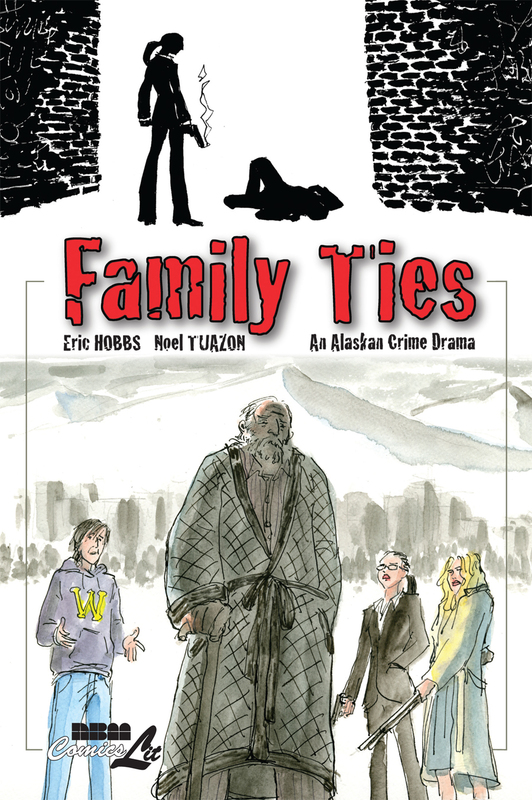 Eric Hobbs and Noel Tuazon’s Shakespearean organized crime graphic novel, Family Ties, is their first work together since The Broadcast. 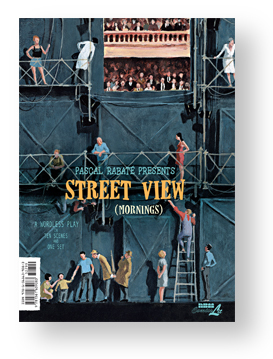 Here’s what the critics have to say.